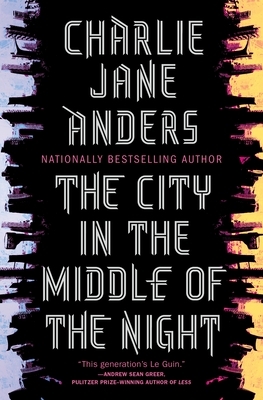 Nationally bestselling author of All the Birds in the Sky Charlie Jane Anders delivers a brilliant new novel set in a hauntingly strange future January is a dying planet—divided between a permanently frozen darkness on one side, and blazing endless sunshine on the other. Humanity clings to life, spread across two archaic cities built in the sliver of habitable dusk. But life inside the cities is just as dangerous as the uninhabitable wastelands outside. Catch author Charlie Jane Anders in the store to speak and sign copies of this thrilling futuristic world on Tuesday, February 19 at 7PM. Journalist Adam Higginbotham’s definitive, years-in-the-making account of the Chernobyl nuclear power plant disaster—and a powerful investigation into how propaganda, secrecy, and myth have obscured the true story of one of the twentieth century’s greatest disasters. 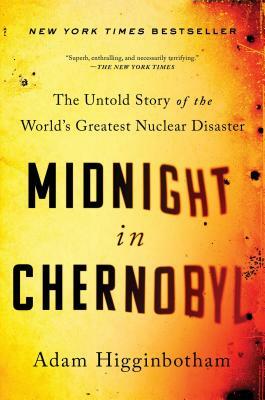 Drawing on hundreds of hours of interviews conducted over the course of more than ten years, as well as letters, unpublished memoirs, and documents from recently-declassified archives, Midnight in Chernobyl is an indelible portrait of one of the great disasters of the twentieth century, of human resilience and ingenuity, and the lessons learned when mankind seeks to bend the natural world to his will—lessons which, in the face of climate change and other threats, remain not just vital but necessary. There is another great release for history lovers. Don’t miss author Adam Higginbotham in store to speak and sign copies Wednesday, February 20 at 7PM. For the fiftieth anniversary of the film, W.K. 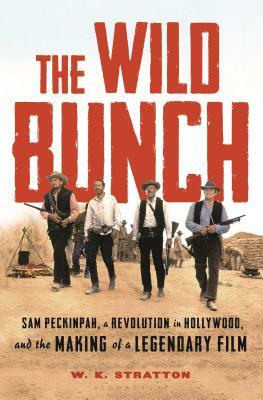 Stratton’s has written the definitive history of the making of The Wild Bunch, named one of the greatest Westerns of all time by the American Film Institute. Sam Peckinpah’s film is the story of a gang of outlaws who are one big steal from retirement. When their attempted train robbery goes awry, the gang flees to Mexico and falls in with a brutal general of the Mexican Revolution, who offers them the job of a lifetime. Conceived by a stuntman, directed by a blacklisted director, and shot in the sand and heat of the Mexican desert, the movie seemed doomed. Instead, it became an instant classic with a dark, violent take on the Western movie tradition. In the book The Wild Bunch, W.K. Stratton tells the fascinating history of the making of the movie and documents for the first time the extraordinary contribution of Mexican and Mexican-American actors and crew members to the movie’s success. History and movie lovers alike will enjoy this authoritative history of the making of a movie and the era behind it. Don’t miss hearing W. K. Stratton speak and sign copies of his book on Thursday, February 21 at 7PM. 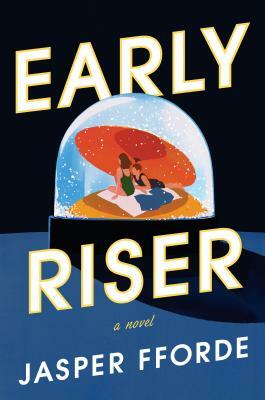 Early Riser is the new standalone novel from the bestselling author of The Eyre Affair and Shades of Grey. Christine, who is a big fan of cli-fi writing, says “Jasper Fforde is back! With a brilliant and original concept! Cli-fi—climate change fiction—is a growing genre, much of it dark and depressing, post-apocalyptic and dystopian—think Atwood, Robinson, Bacigalupi. But now there’s Early Riser. And let me repeat again how utterly brilliant and refreshing the book is. Yes, it is dystopic with social justice commentary, yet with that crisp British wit and complicated, but not (too) convoluted, plot that Fforde brings to his Thursday Next novels. There’s a brightness and hope to this work. The story takes place in the UK, mostly Wales, in a world where human hibernation happens annually due to horribly rough Winters (yes, capitalized). Charlie Worthington is a misfit who becomes a Winter Consul, and gets caught up in corporate villainy while trying to do well in his first job away from the birthing house where he was raised. Dreams are frowned upon as a waste of hibernation energy, but some folks risk staying awake just to dream. Those who are rich enough to afford the hibernation drug may not wake fully and have their bodies re-purposed as slave labor or for their organs. Hard to explain it all—just read it. Read it. It’s brilliant, and I can’t wait to put it on my cli-fi endcap in the spring.” Grab a copy and don’t miss Jasper Fforde speaking and signing copies of his exciting new book Friday, February 22 at 7PM. 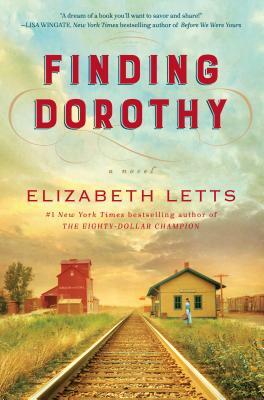 Finding Dorothy is a richly imagined novel that tells the story behind The Wonderful Wizard of Oz, the book that inspired the iconic film, through the eyes of author L. Frank Baum’s intrepid wife, Maud—from the family’s hardscrabble days in South Dakota to the Hollywood film set where she first meets Judy Garland. Maud Gage Baum, widow of the author of The Wonderful Wizard of Oz, met Judy Garland, the young actress playing the role of Dorothy on the set of The Wizard of Oz in 1939. At the time, Maud was seventy-eight and Judy was sixteen. In spite of their age difference, Maud immediately connected to Judy—especially when Maud heard her sing “Over the Rainbow,” a song whose yearning brought to mind the tough years in South Dakota when Maud and her husband struggled to make a living—until Frank Baum’s book became a national sensation. 2019 is a big year for the world of Oz with it being the 80th anniversary of the release of The Wizard of Oz film (August 25, 1939), the 50th anniversary of Judy Garland’s death (June 22, 1969), and the 100th anniversary of author L. Frank Baum’s death (May 6, 1919). Fans of this classic and beloved story won’t want to miss a new look at the making of this nostalgic world. 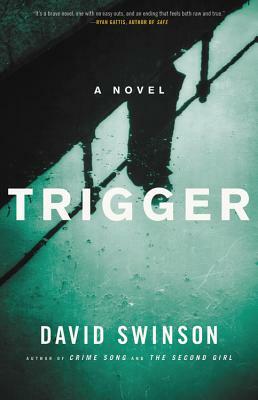 The fiction debut of one of BookPeople’s favorite authors. Lost Children Archive is the story of a mother and father set out with their two children, a boy and a girl, driving from New York to Arizona in the heat of summer. Their destination: Apacheria, the place the Apaches once called home. Uriel says “Readers not yet privy to the brilliance of Valeria Luiselli have a true gem to discover in Lost Children Archive. 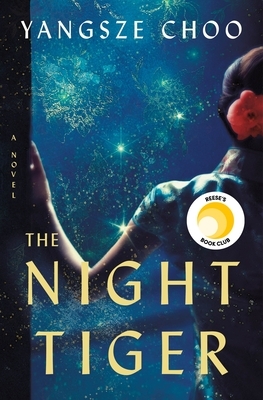 The confluence of sights, sound, and memory reaps an engrossing chronicle of a patchwork family and a timely take on the topic of human migration” While Christina said “Some stories stick with you and keep you up at night. Lost Children Archive is one of those stories. Luiselli once again brings the plight of migrant children to our attention—this time in an even more personal and heart wrenching manner. The first person narrative makes the emotions and stories that much more real. Read this book and ask yourself, what if it were my kids?” And Eugenia said “I love Valeria Luiselli’s writing because it sits with you forever. It’s impossible to finish a Luiselli book and immediately pick up another. You have to let it simmer—the sentences, the music in her writing. There’s this intimacy in the moments she chooses to share with us, from the perspective of these beautifully developed, familiar characters. In Lost Children Archive, we get to spend time with a family on a road trip. We listen to Bowie in the car, eat at middle-of-nowhere diners, and argue over a wrinkled map of the United States. Told from the perspective of mother and son, Lost Children Archive is a story of family and memory, honoring the beauty of documenting the things that matter to us most—whether it’s the sounds of an echo or a photograph of the open road. 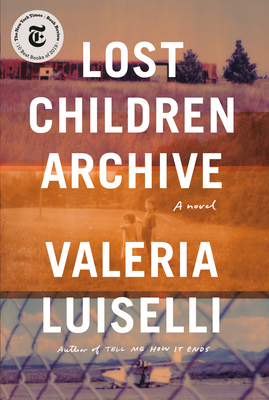 With this deeply personal and moving story, Valeria Luiselli will set up camp in your heart for good.” Lost Children Archive is our newest trust fall pick. This pack comes paired with a copy of Luiselli’s Tell Me How It Ends: An Essay in Forty Questions. Subscribe now for our quarterly subscription, or make a one time purchase for the Lost Children Archive box. Or just grab a copy from our shelves now and see why we love this book. In July of 1953, at a glittering party thrown by Truman Capote in Portofino, Italy, Tennessee Williams and his longtime lover Frank Merlo meet Anja Blomgren, a mysteriously taciturn young Swedish beauty and aspiring actress. Their encounter will go on to alter all of their lives. What keeps two people together and what breaks them apart? Can we save someone else if we can’t save ourselves? 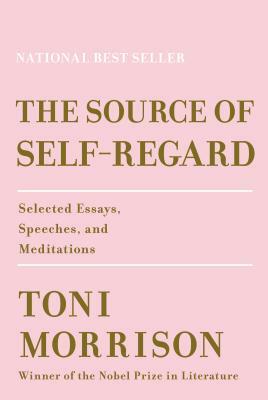 Like The Master and The Hours, Leading Men seamlessly weaves fact and fiction to navigate the tensions between public figures and their private lives. 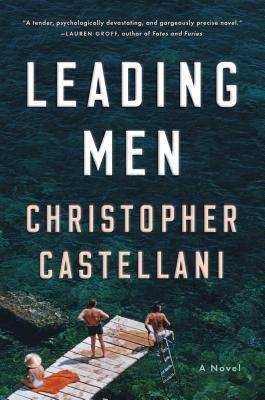 In an ultimately heartbreaking story about the burdens of fame and the complex negotiations of life in the shadows of greatness, Castellani creates an unforgettable leading lady in Anja Bloom and reveals the hidden machinery of one of the great literary love stories of the twentieth-century. 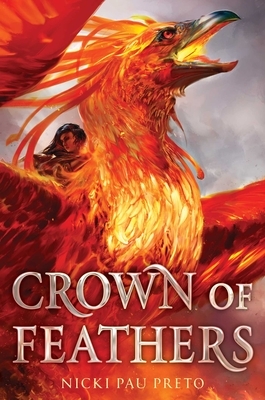 In a world ruled by fierce warrior queens, a grand empire was built upon the backs of Phoenix Riders—legendary heroes who soared through the sky on wings of fire—until a war between two sisters ripped it all apart. Sixteen years later, Veronyka is a war orphan who dreams of becoming a Phoenix Rider from the stories of old. After a shocking betrayal from her controlling sister, Veronyka strikes out alone to find the Riders—even if that means disguising herself as a boy to join their ranks. Just as Veronyka finally feels like she belongs, her sister turns up and reveals a tangled web of lies between them that will change everything. And meanwhile, the new empire has learned of the Riders’ return and intends to destroy them once and for all.